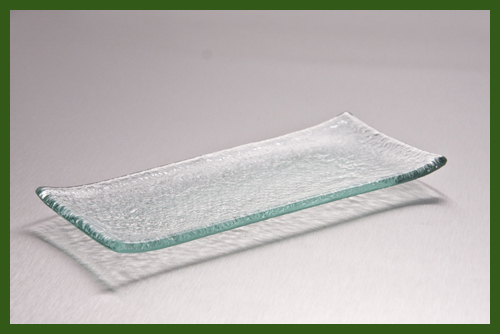 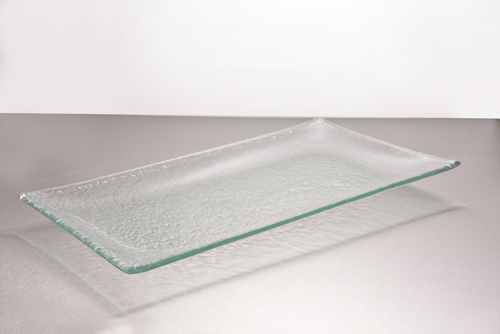 Home > Textured Glass Restaurant Plates > Rectangle > 3 1/2" x 7 1/2" Rectangle Clear Textured Bent 3/16"
3" x 7" Rectangle Clear Textured Bent 3/16"
3 1/2" x 7 1/2" Rectangle Clear Textured Bent 3/16"
Textured glass with a regular bend. 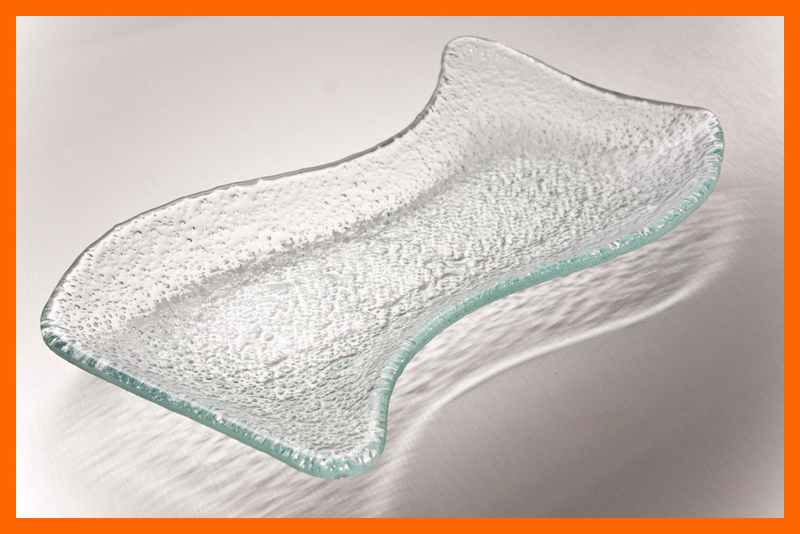 Approximate exterior size: 3 ½” x 7 ½” x .188” deep. 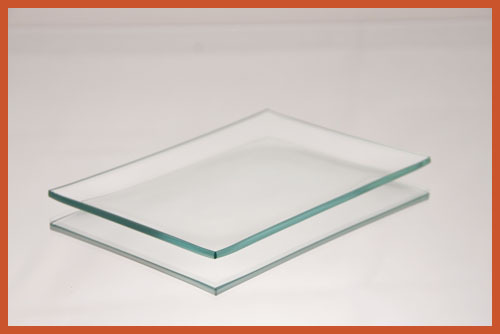 Glass plate is 3/16” thick. 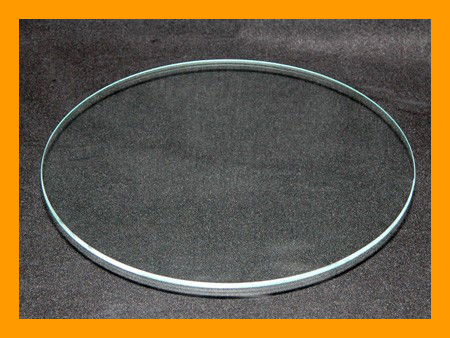 Made and bent in the USA. 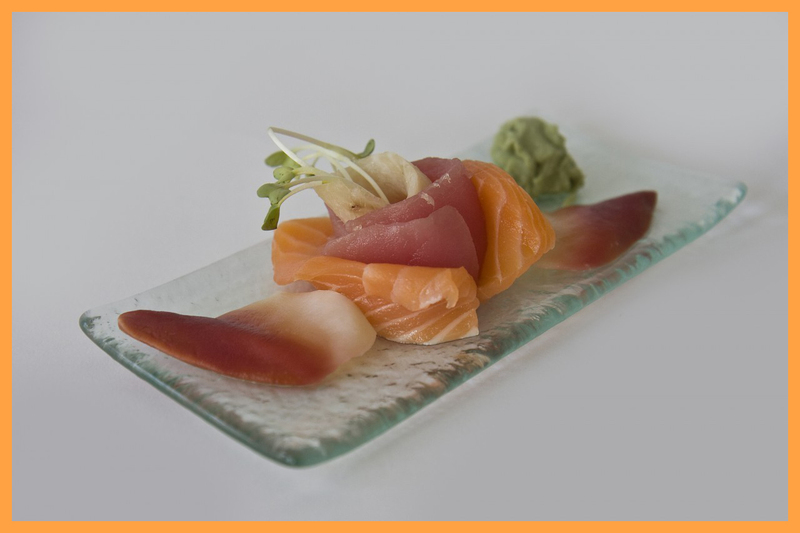 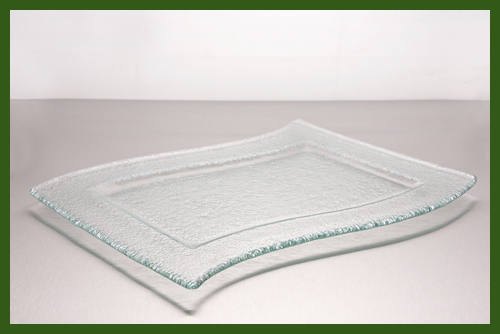 Popularly used in restaurants, in hotels, with catering, and at home. 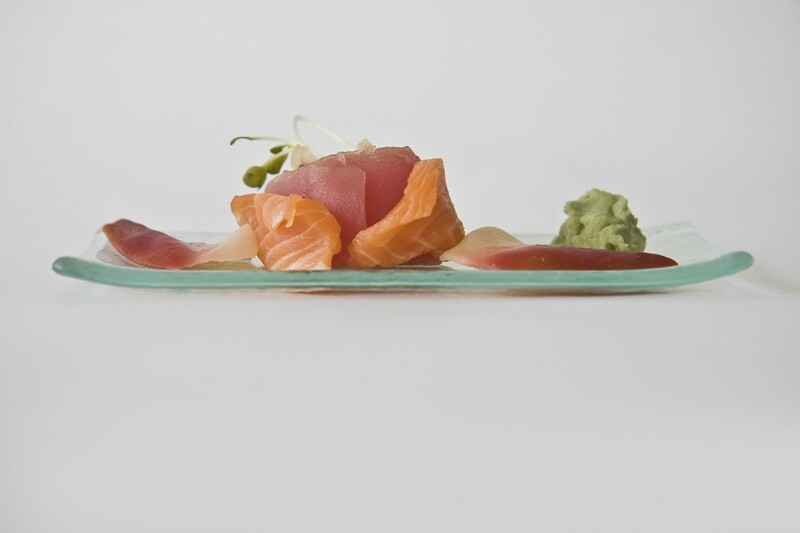 *All plates are hand bent. 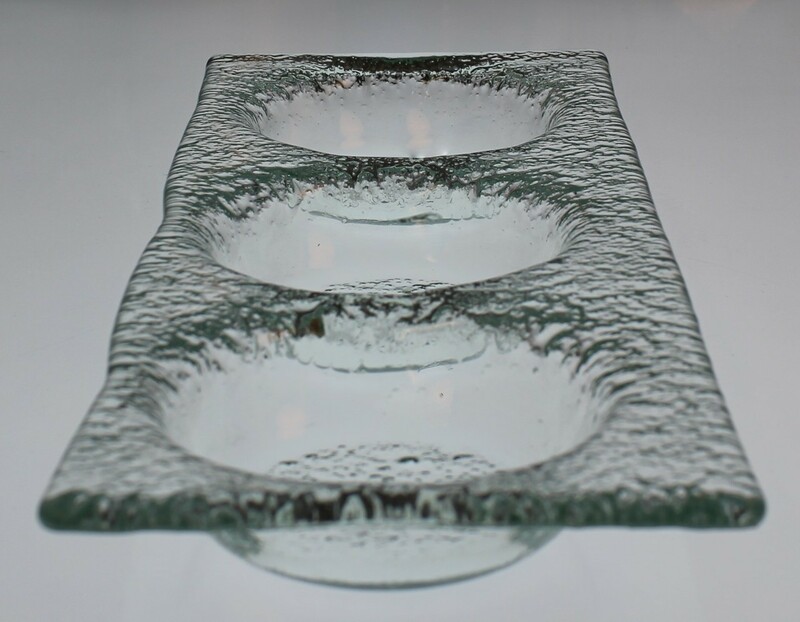 All molds are identical, but bends may vary. 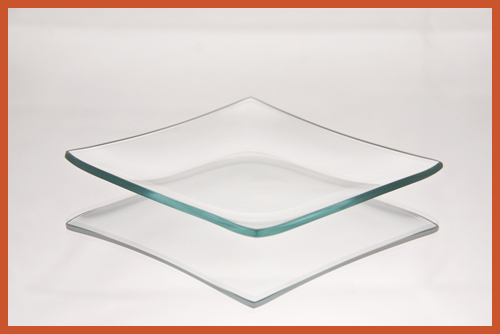 **The 3/16" are thicker than our normal 1/8" glass plates. 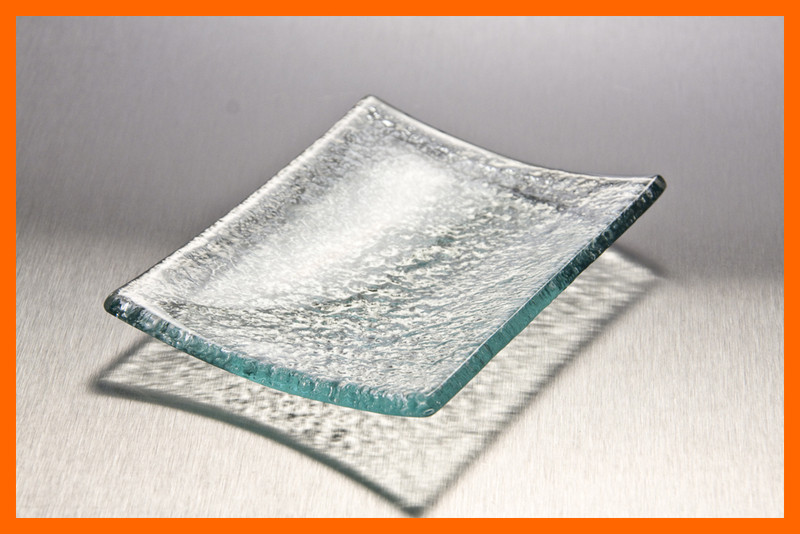 The advantage of these 3/16" clear glass plates is the ability to etch, engrave, or cut deeper into the glass than our 1/8" thick plates. 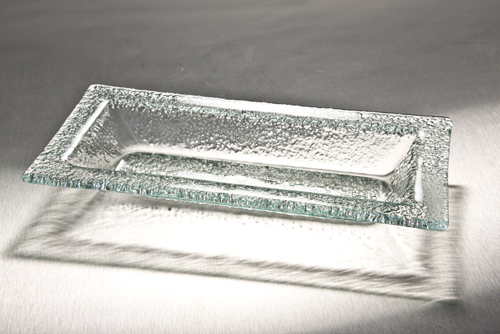 3.5" x 4.5" Flip Up Soap Dish or Single Serve Textured Glass Plate 3/16"
6" x 9" Curved Rectangle Clear Textured Glass Plate 3/16"
9" x 12" Waved Rim Rectangle Clear Textured 3/16"
5" x 8" Rectangle Clear Textured 3/16"
5" x 10" Deep Rectangle Clear Textured 3/16"